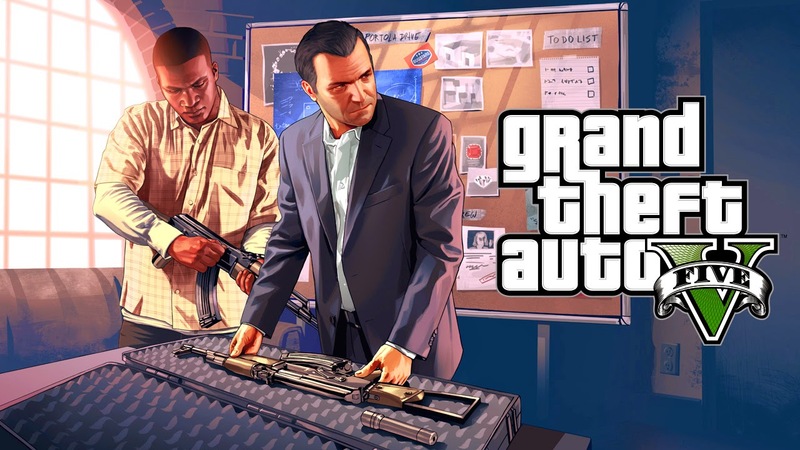 Popular game maker RockStar Game have once again change the release date of the most awaiting game Grand Theft Auto V. Earlier on 8th January, RockStar had delayed the release of the Grand Theft Auto V (GTA5) and now once again they have postponed for futher more days. 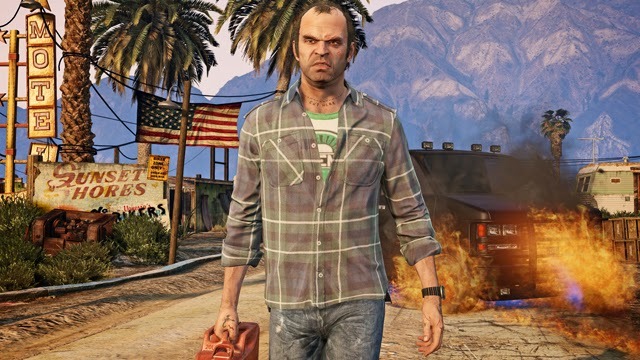 GTA 5 which has not been released for PC version, many of the GTA5 users is keeping eye on the release date but the continuous delays they are getting upsets. 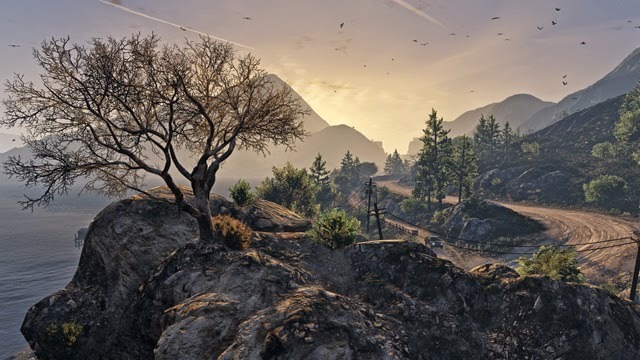 This time RockStar have some good news for its Grand Theft Auto V users, that they have released the first view of the game and some of the screenshots of the game. 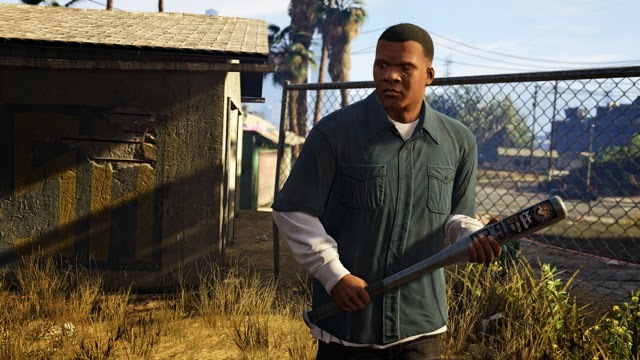 Along with this RockStar have also announced the system requirements for the Grand Theft Auto V.
After viewing the Screenshots, we can say that Game has a high quality graphics and company says that the image is in 4k resolution. The system requirements also same things as this time the requirements is high then the earlier series of the GTA 5. 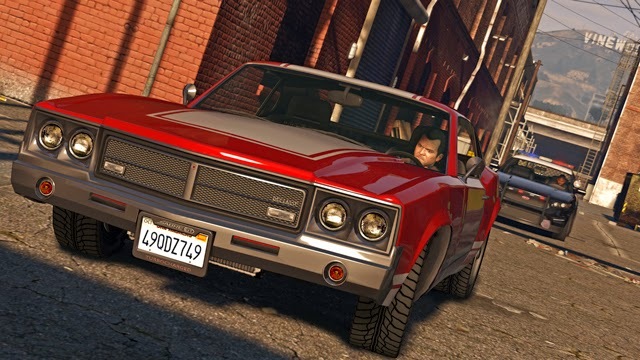 Check some of the first look of GTA5 that RockStar have released. Note:- Click on the Image to view it in Full width.